India has a unique literary history and tradition that extends back over 3,000 years. 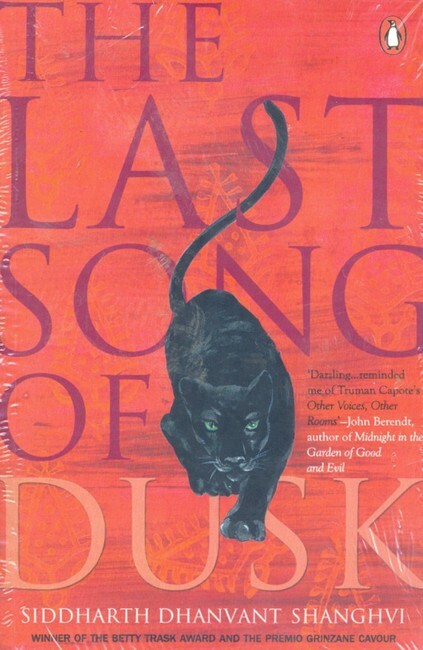 Indian English literature may have a relatively shorter history, but is nonetheless rich with award-winning and critically acclaimed masterpieces no book lover should miss out on. 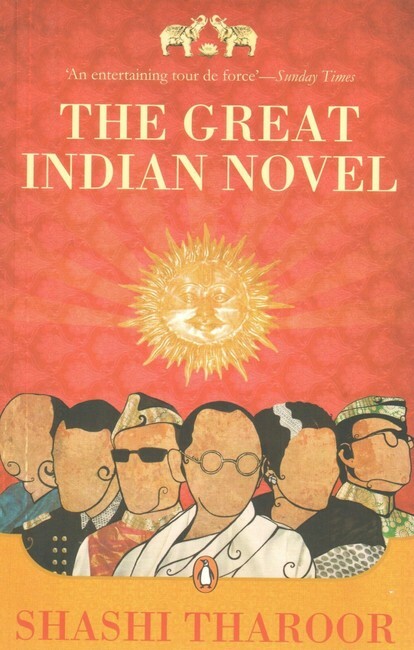 To get your reading journey started, we’ve rounded up a list of books by authors from India that have greatly influenced the course of the country’s literature. 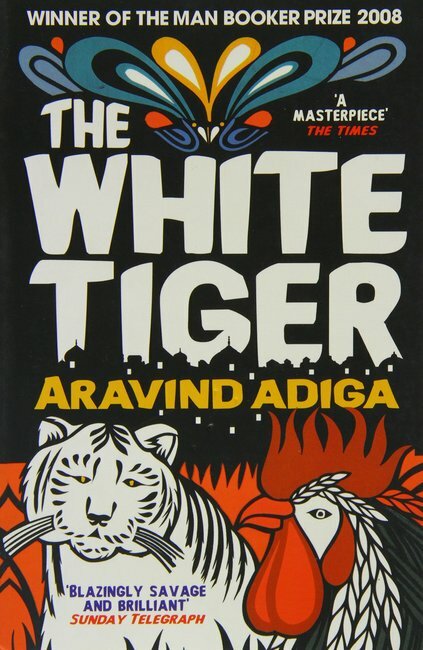 Arvind Adiga’s Man-Booker-Prize-winning debut novel was widely acclaimed for its refreshing take on social class disparities and contradictions in contemporary India. The book is a thrilling first-person narrative told from the perspective of Balram Halwai, a young man from a poverty-stricken small village who moves to Delhi to work as a chauffeur for the elite. Acclaimed Indian author Kamala Markandaya’s debut novel, Nectar in a Sieve , is the story of rapidly changing mid-20th-century India, told from the perspective of Rukhmani, a woman from rural and impoverished India. From her arranged marriage to Nathan, a farmer, to the changes brought about by the advent of a large tannery in their village, the novel covers a rich range of subjects with uniquely gripping prose. This satirical novel by Shashi Tharoor recreates the Hindu epic Mahabharata within the context of the Indian Independence Movement and its following decades to become one of the most exciting reads in contemporary Indian literature. Recasting figures from India’s freedom struggle and politics as mythological characters from a 2,000-year-old epic, Tharoor’s work is a powerful read regardless of how familiar you are with the country. This historical Indian book by Khushwant Singh was widely revered during its release in 1956 for bringing a human perspective to the partition of British India into India and Pakistan. While most accounts of the partition at the time primarily focused on political aspects, Singh recounted the event in terms of human loss and horror. Train to Pakistan is an essential read for anyone looking to explore Indian literature or history. Chitra Banerjee Divakaruni’s award-winning novel retells the Hindu mythological epic Mahabharata from the perspective of Draupadi, its lead female character. Draupadi is famous for having married all five of the Pandava brothers – the protagonists of the Mahabharata – and is an ever present, central character through their journey into exile and war. 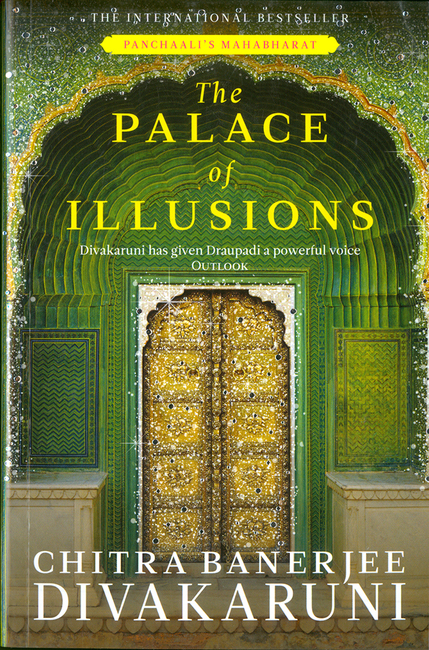 However, little is told from her perspective or about her motives and thoughts in the original epic, which Divakaruni tactfully reclaims in Palace of Illusions . R.K. Narayan is among the most read and celebrated authors in Indian books and literature. Based in the famous fictional town of Malgudi in South India, The Guide follows the story of a Railway Raju, a corrupt tour guide, and the odd sequence of events which go on to make him a spiritual guide and eventually a revered holy man in the country. 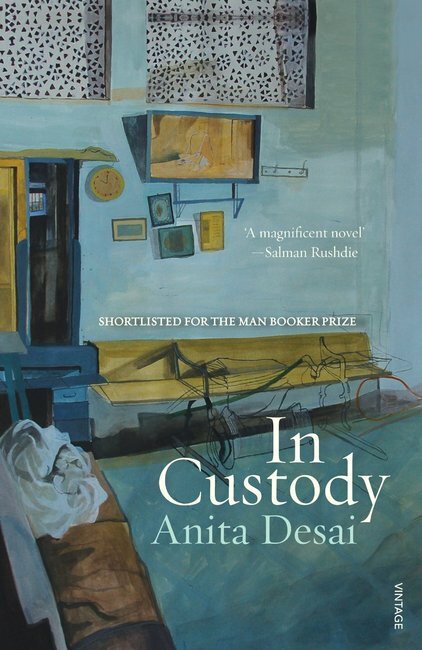 Anita Desai’s novel , which was shortlisted for the Booker Prize, revolves around Deven Sharma, an Urdu scholar in small town India who is caught in an ordinary, mundane life teaching the language to indifferent college students. When he is given a chance to interview Nur, one of the country’s finest Urdu poets, he sees it as a way to channel his love for the language in a more meaningful way. The Booker-Prize-winning debut novel by Arundhati Roy tells the story of a family in 1960s Kerala. Delving deep into a range of issues from the caste system to the state’s encounters with communism, the story follows two fraternal twins, their parents and their extended family as they navigate life in this highly acclaimed work by the famous activist and writer. 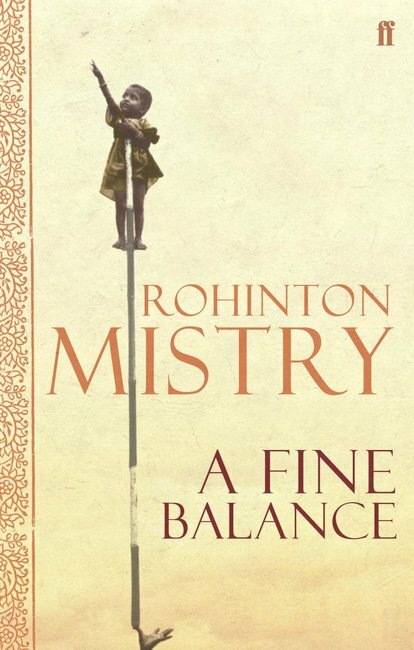 Set in 1975 against the backdrop of the central government declaring a State of Emergency throughout India, Rohinton Mistry’s literary masterpiece tells the story of four strangers from different walks of life. Shortlisted for the Booker Prize in 1996, this book is a gripping account of political, social and economic forces that drove India through the late 20th-century and into its current form. Vikram Seth’s acclaimed work follows the story of four families in newly independent and post-partition India. Primarily revolving around the journey of Mrs. Rupa Mehra to find ‘a suitable boy’ to marry her daughter, the book meditates on a range of issues from post-partition politics, Hindu-Muslim strife, caste and class tensions, and changing family relationships. At 1,349 pages, Seth’s work is among the longest English language Indian books published in a single volume. Siddharth Dhanvant Shanghvi’s debut novel tells the story of Anuradha, who moves to 1920s Bombay from Udaipur to marry Vardhmaan. The novel follows their blossoming marriage through its highs and lows with powerful, addictive prose.